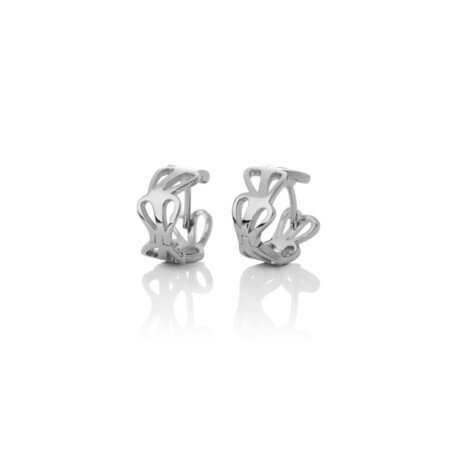 Six pedal earrings from the beautiful and stylish collection of Forget Me Not. 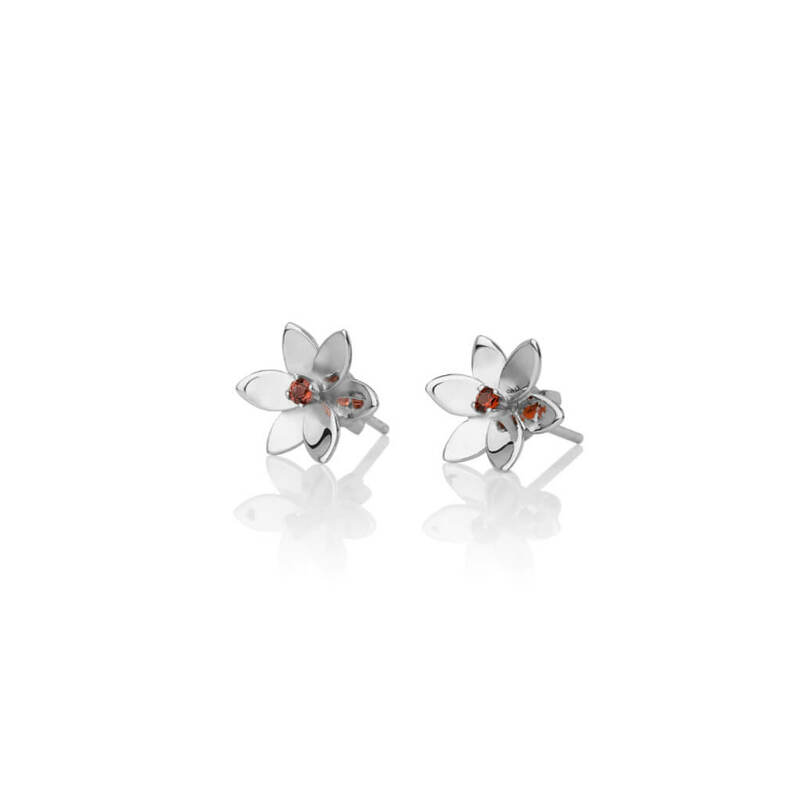 This design celebrates a sophistication that is rather simplified with a single flower’s bloom. 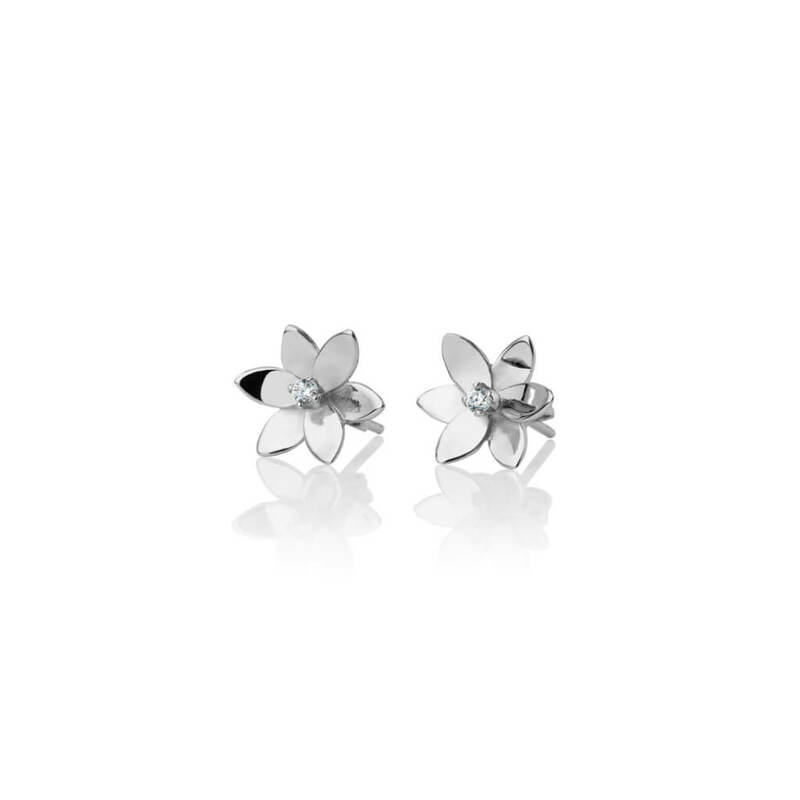 Eye-catching and elegant, these six-petal earrings represent one of our most versatile designs. With just a touch of bling, you can add a style of your own. In addition, these earrings make a statement when you wear them in multiple earring holes. Because they have a hint of Icelandic design, they have clean, sharp lines and a touch of Scandinavian minimalism. Even though we associate Forget Me Nots with warm-weather blossoms, we enjoy them in summer, winter, spring and fall. You can too. They suit an exceptionally diverse audience and therefore make excellent gifts. Since they are simple studs, they suit children’s ears (they are only 12 mm in diametre), but as they are rather sophisticated, clearly adults will appreciate them most of all. You can choose between three designs, in black, red and clear. 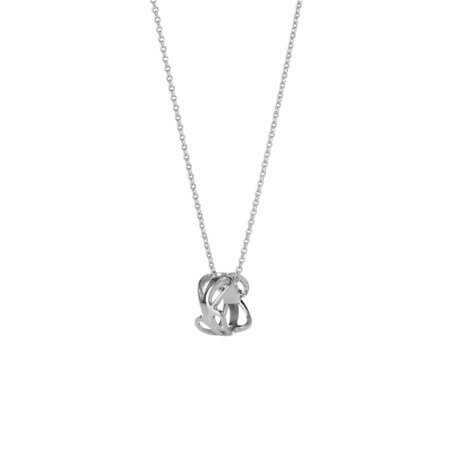 Although the style suits anything in the Forget Me Not collection, we like them best with our other six-petal pieces. 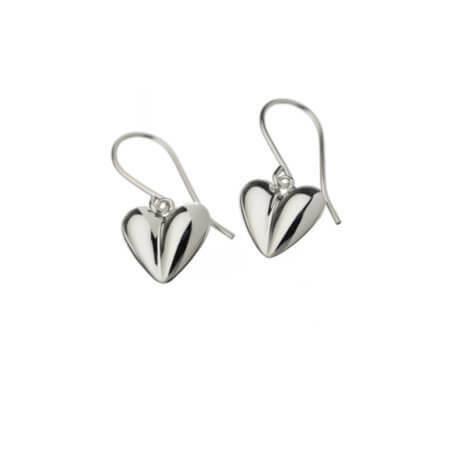 The earrings are made from Rhodium plated sterling silver. They can bring you many years of happiness. Therefore, we suggest you follow our product guidelines.